New book, 80 pages, SS10233. The purpose of Electronic countermeasures (ECM) is to jam, spoof, trick or otherwise fool an enemy about the location or capabilities of armed combat units. While the United States employs ECM on the land, air and sea, modern military aircraft are the primary platform in the ECM battle because they can scan a larger patch of earth. 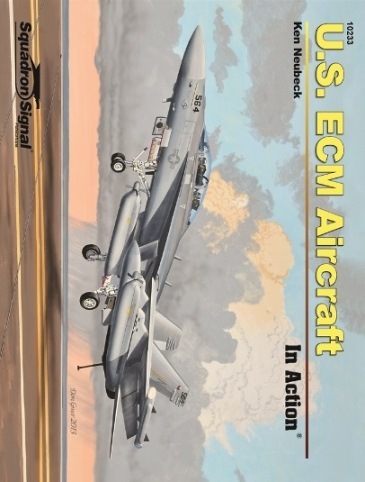 This book briefly explains the history and development of various ECM techniques with particular emphasis on U.S. Navy, Air Force and Marine aircraft that have taken electronic countermeasures into battle from the 1950s through present. Specific aircraft included in the book are ECM variants from the 1950s, Vietnam, the Cold War, Operation Desert Storm, Operation Deliberate Force (Yugoslavia), and modern aircraft including the Navy’s EA-18 Growler, which is capable of jamming frequencies and eliminating surface-to-air radar sites at Mach 1.8. 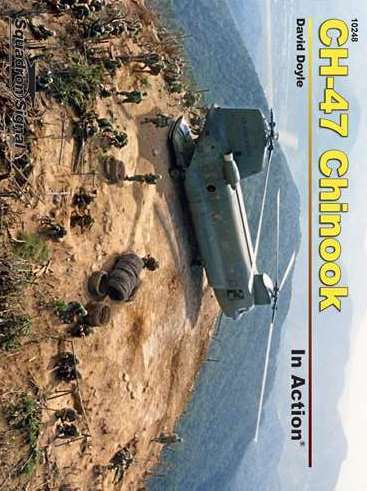 Illustrated with more than 200 photos, most in original color.